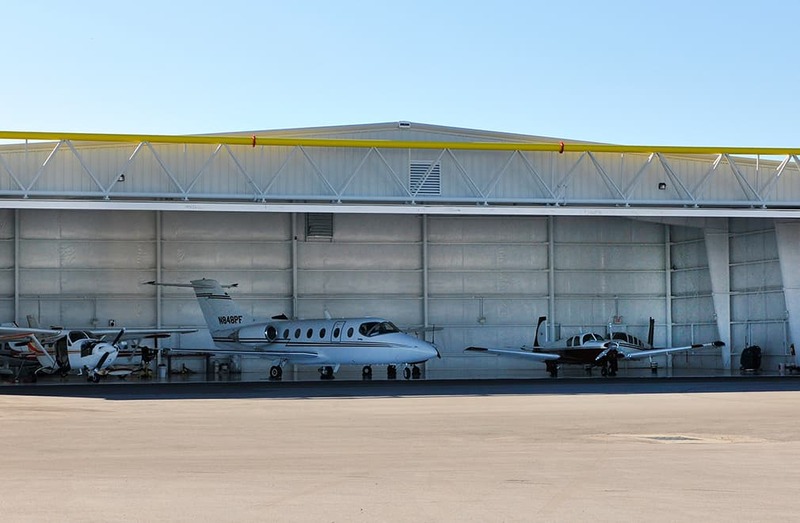 Looking for a home for your business and/or aircraft in the Florida panhandle? Panama City Beach is Florida’s best-kept secret and known for their beautiful beaches and scenery, perfect for your getaway desires! 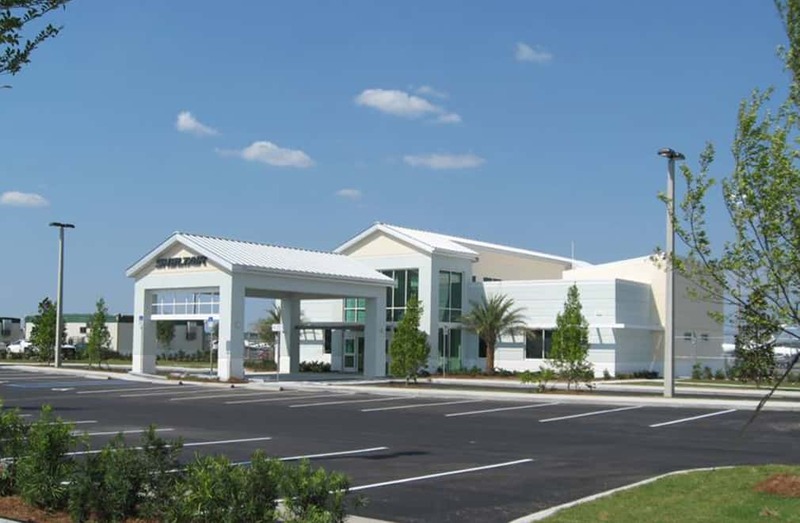 The new airport opened its doors to the public in May of 2010 and has been fully operational in both Commercial and General Aviation since June of 2010. 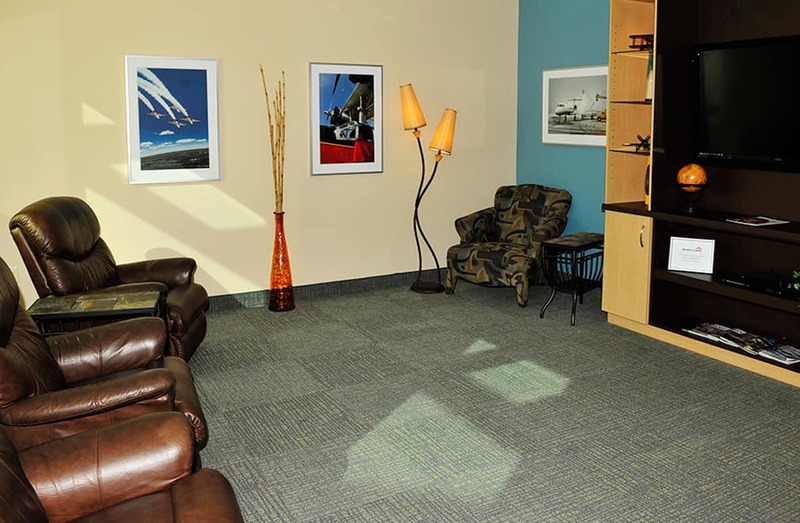 Our newest, eco-friendly executive facility and hangar complex opened it's doors as of July, 2011. The airport is known for being the first green airport built in the United States and has also been the first airport built over a decade. 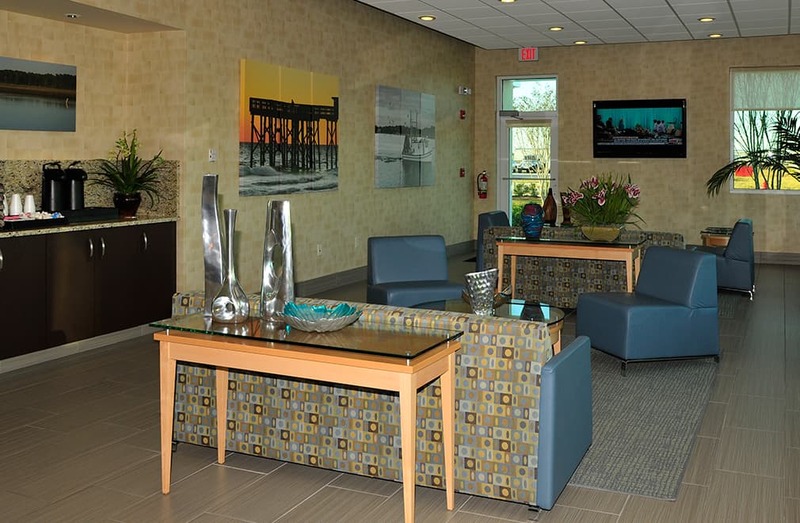 Our state-of-the-art, eco-friendly FBO facility reflects U.S. LEED Green standards of the airport in our building materials. 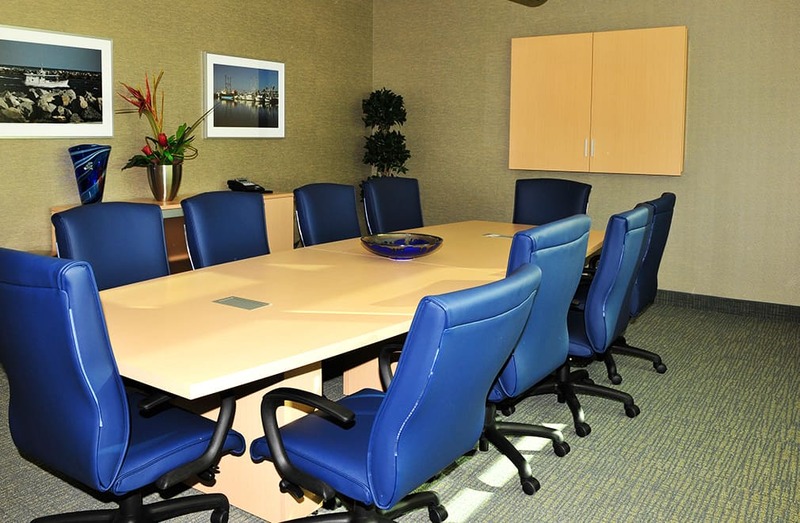 It offers a 5,000 square foot executive terminal, 1,680 square feet of office space, more than five acres of parking apron and 9,100 square feet of hangar space located on the south side of the airport. Now Pre-Leasing! Sheltair Executive Hangar Complex at ECP. Click here for more information!